Register for the *RESCHEDULED* Girl’s Night Out: Wine Glass Painting & Movie today! 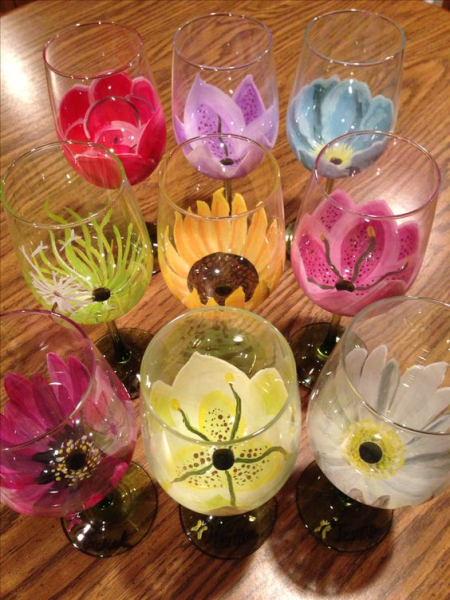 Back by popular demand; join us for wine glass decorating and a chick flick! Cost includes two wine glasses, painting supplies and snacks. Adult beverages are welcome and available. Ages 21+years. No Refunds. All sales are final. There will be no refunds issued for this activity.